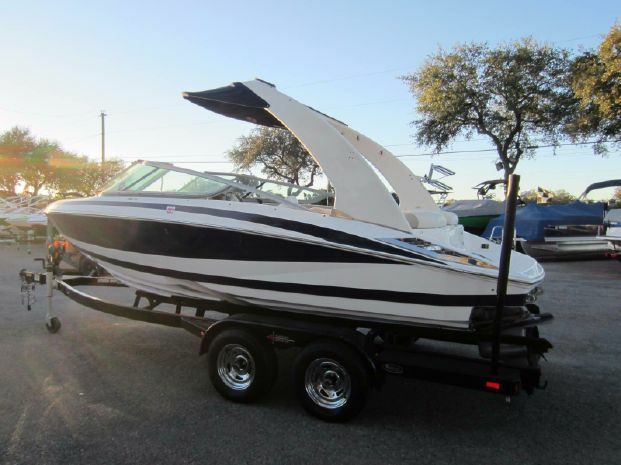 If you are in the market for a Pre-Owned Boat or a Pontoon come in to South Austin Marine. We have a large selection of used marine craft in many brands and classes at both our locations. Our expert staff can point you in the right direction so stop by one of our two locations in South Austin, TX today! Length Overall 42 ft. 0 in.